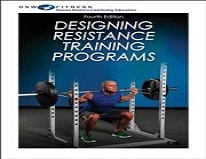 Designing Resistance Training Programs CPD Course provides insight into the principles of resistance training and exercise prescription and examines the various types of strength training. It covers resistance training from a physiological perspective and includes an overview of how resistance training programs interact with the other conditioning components such as aerobic, interval, and flexibility training. Advanced training techniques, manipulation of training variables in a long-term resistance training program, and ways to plan rest into long-term training without compromising fitness or performance are explored. Based on a book by two of the world’s leading experts on strength training, Designing Resistance Training Programs CPD Course presents information on the process of designing scientifically based resistance training programs, modifying and adapting programs to meet the needs of special populations, and understanding how designing programs works in the real world. 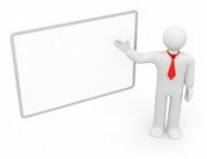 The study guide contains a course syllabus and end-of-chapter learning activities to prepare students for the continuing education exam at the conclusion of the course.